Excellent investment opportunity! 1 bedroom 1 bathroom condo is now available at Carrington Park Condominiums. Beautiful Community, Convenient location, shopping, dining and the beach, What more could you ask for? 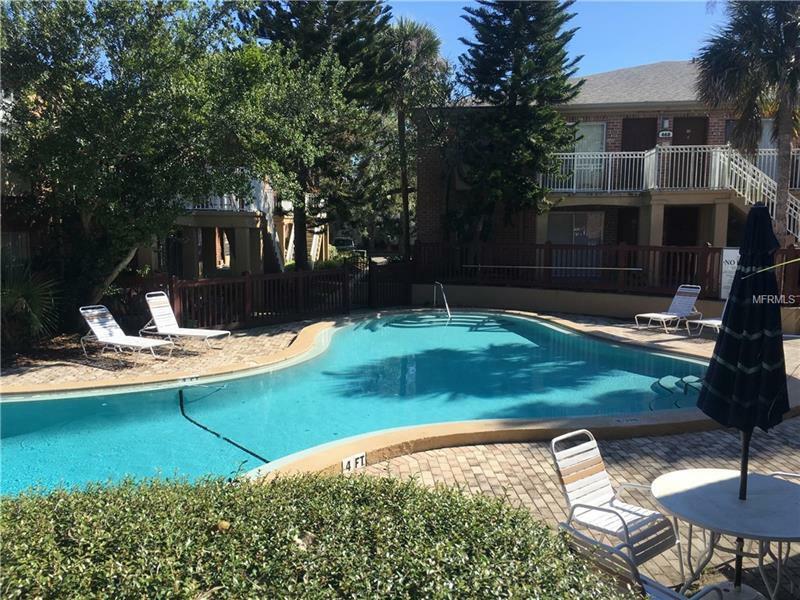 Located right on the edge of Maitland and Winter Park. Property includes a patio and direct access to the pool.